In addition to October Salon 2013 we made detailed October Salon Exhibition Guide where you can check all the artists and all the artworks! Feel free to download. Enjoy! 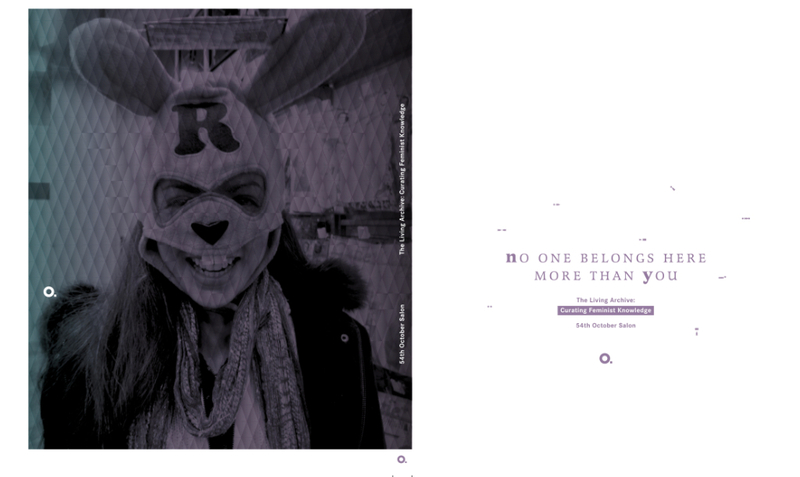 In 2014 we published the book No One Belongs Here More Than You – Curating Feminist Knowledge.